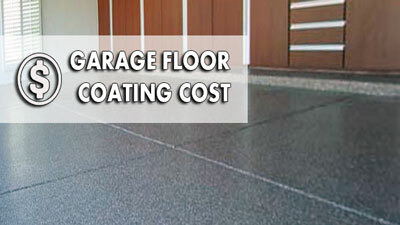 Choosing the right garage floor coating can be quite a challenge as there are just so many to choose from. Each choice has a unique desirable characteristic, but it will usually fall short of some other factors one is looking for. 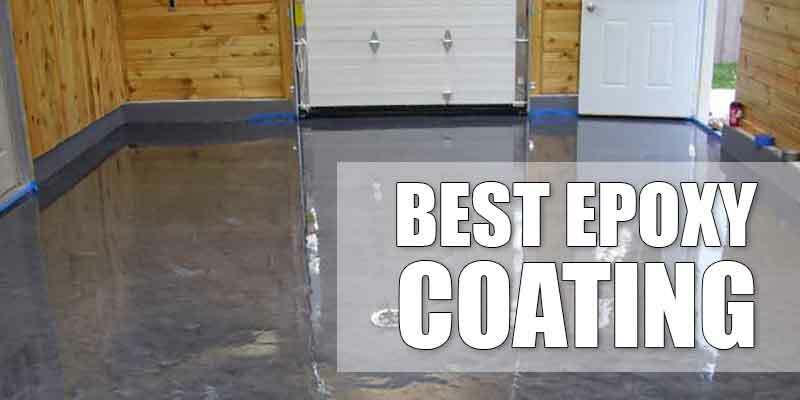 It is even more challenging to look for a good DIY coating for garage floors as the wrong one can be costly to remove and replace. 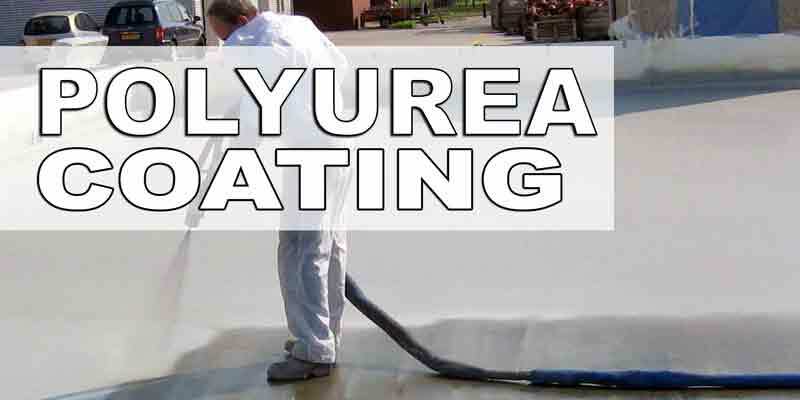 With new technologies and breakthroughs in materials development, polyurea material came into being. And of all new polyurea floor coating materials available, the newest one called Nohr-S stands out among the rest. Before the advent of polyurea, epoxy was the leading choice for floor coating. 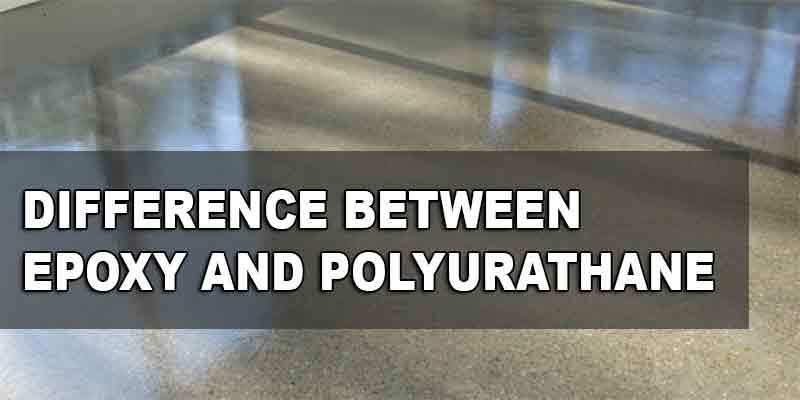 Polyurea concrete floor coating provides more benefits compared to epoxy. The new material is more suited for applications even during cold weather, in addition to having UV stability and excellent impact resistance. It is easy to install and the area can be ready for use sooner than when using epoxy. However, polyurea in general has some downsides as well. This isn’t the best material for DIY mainly because the pot life is very short. One would have to be an expert in applying floor coatings and work really fast to make the most out of this coating. Otherwise, disastrous results such as uneven coating may happen. Another issue about polyurea is the need for some expert mixing of A and B components. Mixing the right ratio and having the correct skills are necessary for optimum results. It can take quite some time to understand the directions and yet doing so may not always produce desirable results. Both these issues are adequately addressed by Nohr-S. 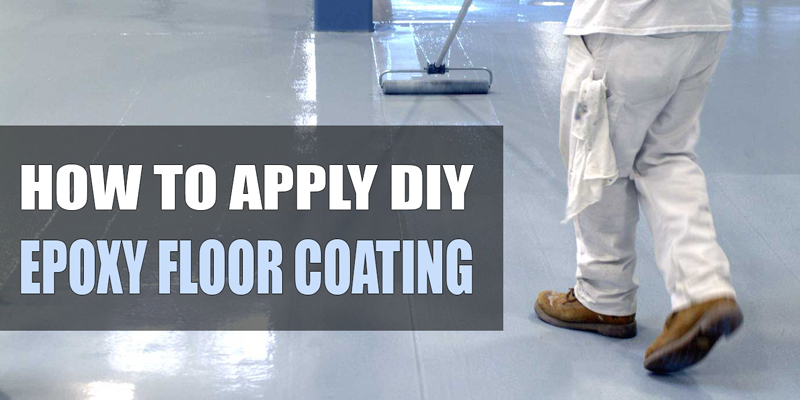 The coating system’s pot life is much longer, making it DIY-friendly. This is great news for those who do not possess expert-level skills but still want to work on their gragage floors. This revolutionary garage floor coating system is a coating and sealing material used on concrete floors. 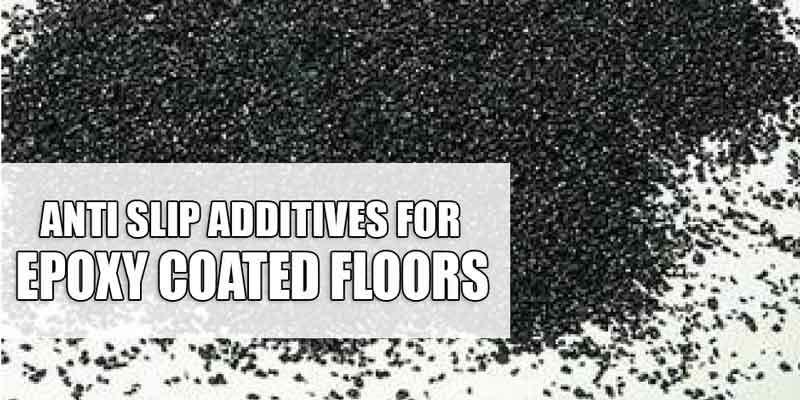 It is primarily used as coating on garage floors, as well as floors of warehouses, laboratories, fire houses, car service centers, and food processing plants. It is also used in areas that experience high traffic. Nohr-S is manufactured using a revolutionary formula. The Nohr-S formula originated from the one used by a Scandinavian manufacturer that specializes in coatings designed specifically for platforms in oil drilling stations and for marine vessels plying the North Sea. This means the formula used is pretty serious, high-end stuff, and that top-quality formula is used for a home garage floor coating. How cool is that? The single component formula eliminates the need to mix component A and component B, as is the case with other kinds of floor coatings. The need to accurately mix A and B components is a major hurdle to DIY projects. With Nohr-S’ single component formulation, you need no longer concern yourself with proper measurements and mixing procedures and thus avoid many common mistakes in applying DIY floor coating. Another major issue of DIY polyurea floor coatings is pot life, which is the term that refers to how long the coating material stays stable and spreadable. 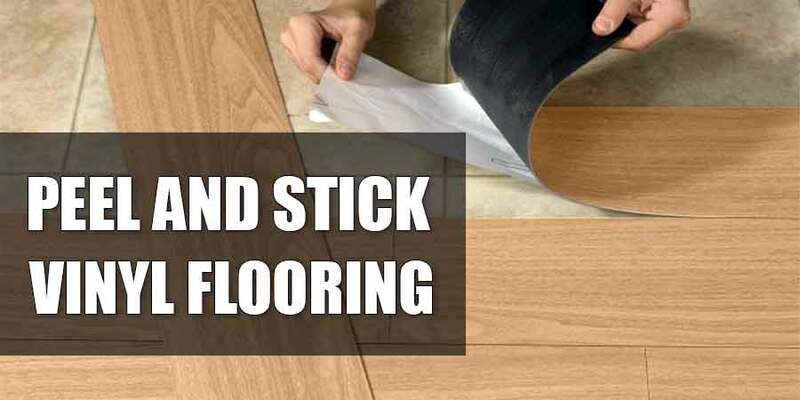 With not just a long pot life but an unlimited one, any DIY enthusiast does not have to work in a rush when getting the coating material down on the floor. Otherwise, working to beat the clock can lead to a poorly applied material that is lacking in function and durability. There are no such concerns with applying Nohr-S because it retains its excellent quality even while you take your time to properly lay down the coating material. Just remember to maintain the wet edge on the concrete floor while applying Nohr-S.
Nohr-S provides similar benefits as those provided by these 2 leading floor coating materials. Specifically, all 3 coating materials provide desirable characteristics such as resistance to abrasion and stain, chemical resistance, and reasonable durability. Primer is not required – This attribute helps lessen the work load, materials, and effort necessary for applying the floor coating. Recoat time is faster – This can be done within 1 to 2 hours, so the waiting period in between the application of coats is lessened. This helps ensure that a project is done sooner and the results manifest much faster. The application can be done in less than a day (not counting the prep time for the floor before the first application). 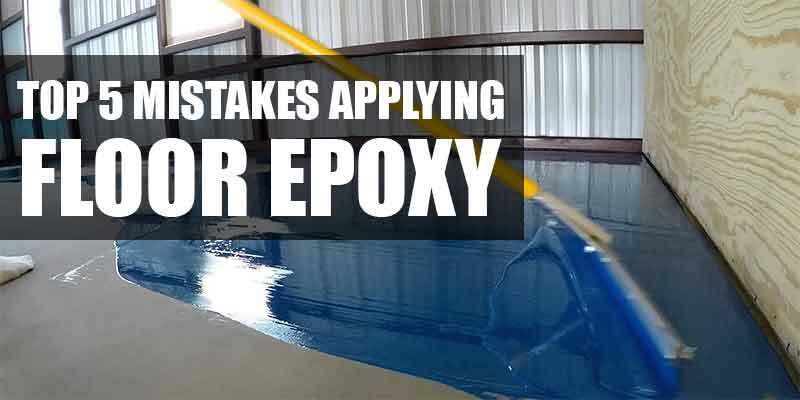 On the other hand, using epoxy and other types of polyurea coating systems will require a minimum of 10 to 12 hours waiting before recoating can be done. Cold weather application – Nohr-S can be applied on the floor even if the temperature is as low as 35°F. With epoxy, temperatures should be at least 55°F, which means projects are restricted to warmer days. Gloss finish is self-levelling – This means less adjustment is required just to get the desired gloss finish. 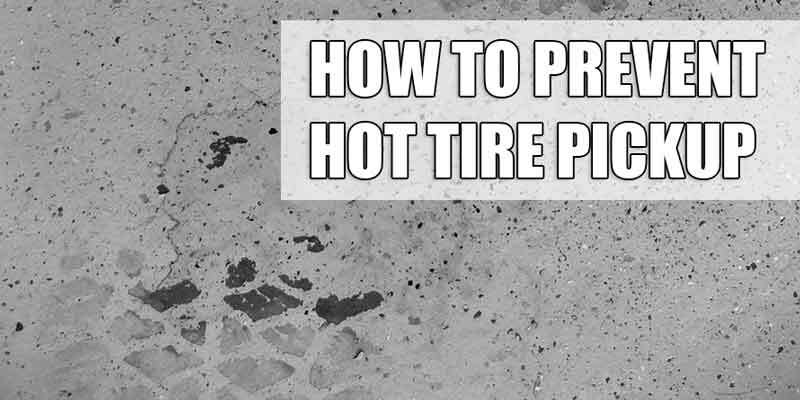 Exceptional resistance to hot tire lift – Hot tires resting on the garage floor will not cause the coating to detach easily. Exceptional resistance to chemicals – The Nohr-S floor coating system does not easily get damaged due to solvent or fuel spills. 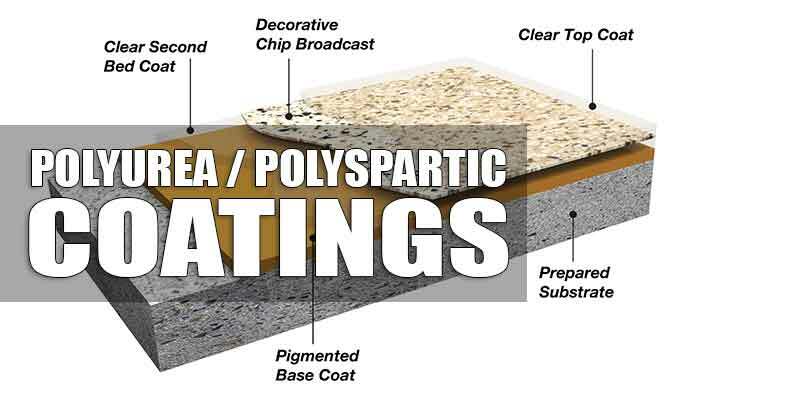 Exceptional resistance to abrasion – The coating system has a long wear life compared to other coating systems. Exceptional resistance to impact – The Nohr-S floor coating material has better flexibility compared to epoxy. This enables it to resist damage from impact much better. Flexibility with use – The use is not limited to garage floors only. It can also be used around the house such as on patios, balconies, and outdoor decks. Apart from these, there are still more benefits that make Nohr-S an excellent choice among the different floor coating systems. 100% stable against UV exposure – The coating material does not develop a yellowish tint over time due to exposure to UV light. Exceptional clear floor sealer for stained or bare concrete – Once applied, it can slightly darken the color of the concrete but will provide excellent coverage.